Is There A “Third Option” for Racial Reconciliation? Interview with Miles McPherson. Is there any hope for our racially divided nation? 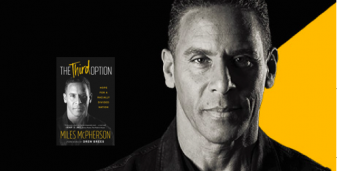 Pastor Miles McPherson says Yes, and offers some practical steps for healing.